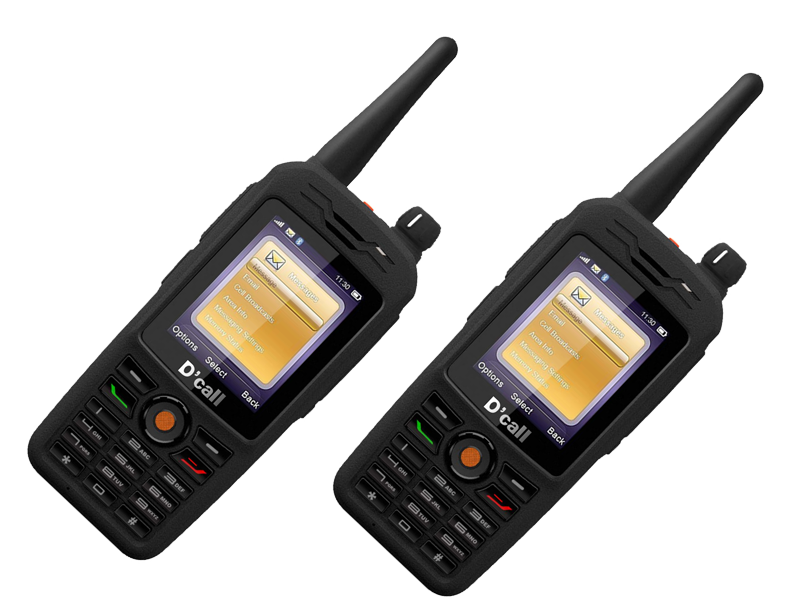 Asthetic, Intelligence IP Terminal with LTE band and IP 67 protection. 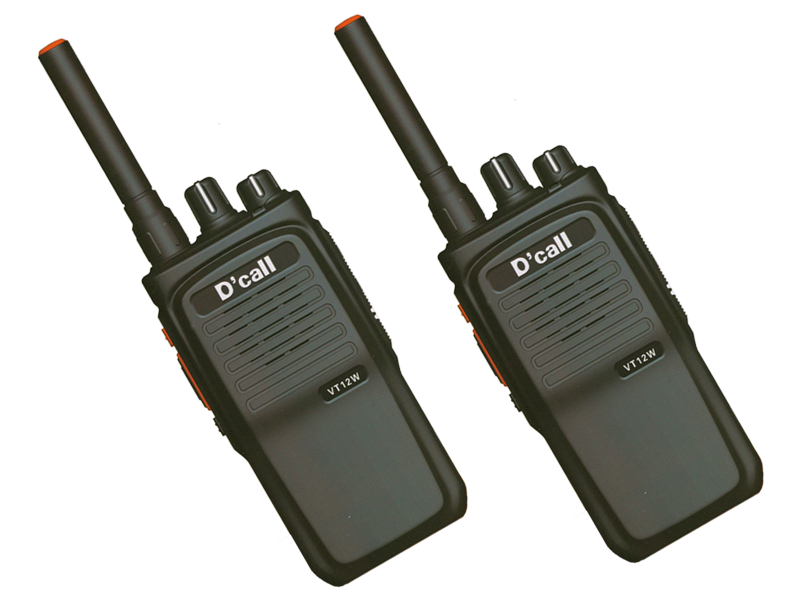 2W loud speaker delivering crystal clear digital voice, light and handy to carry everywhere. 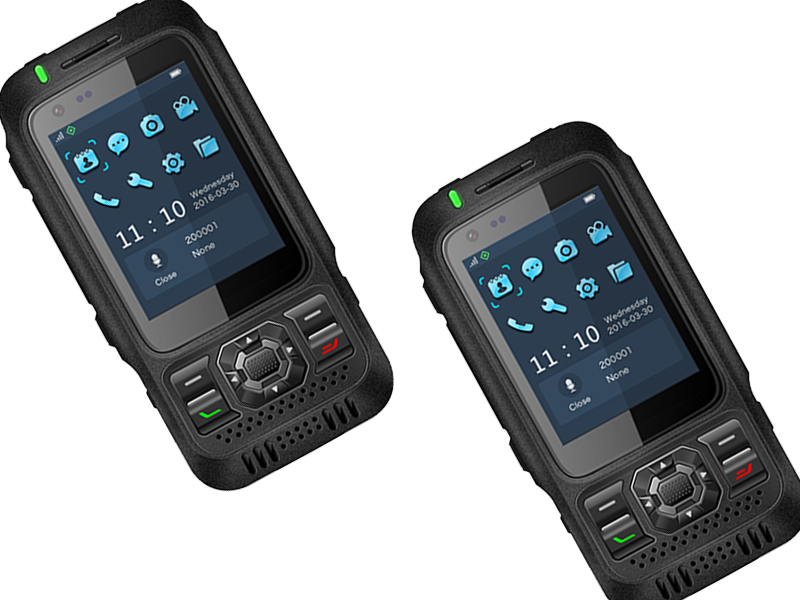 VT88F Rugged Outside, Smart Inside. 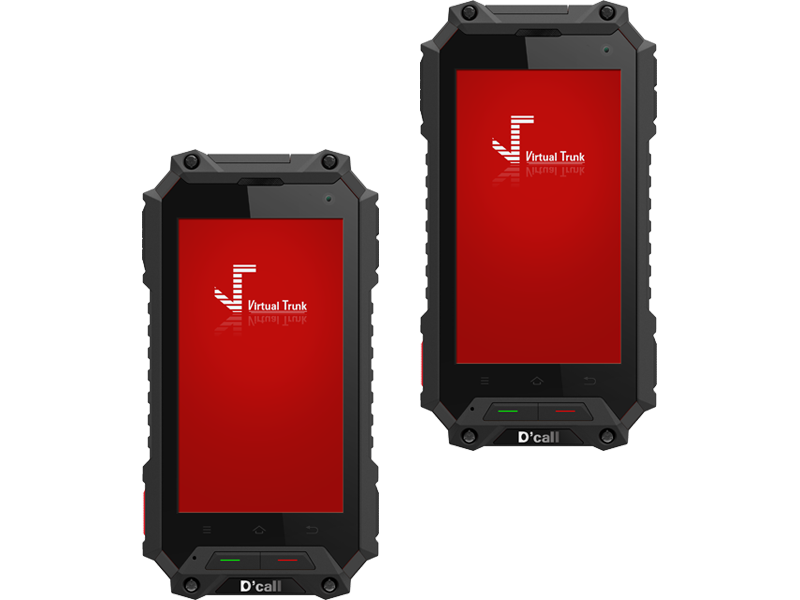 The ruggedized smartphone shape IP Terminal is rated IP68.